The winter seasons its well on its way. That means that you need to prepare your concrete for the lovely spring months that are sure to follow it. It’s critical to do so prior to the arrival of the winter months. That’s because handling cleaning beforehand can simplify your springtime duties significantly. 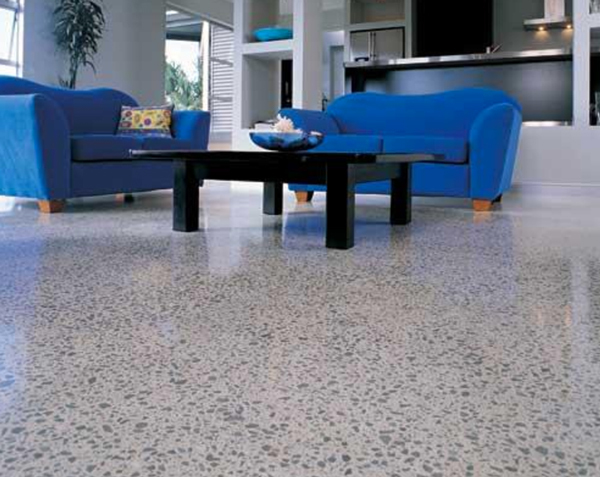 It can’t hurt to give your concrete a lovely wintertime appearance, either. Remember, too, that managing your cleaning responsibilities before temperatures drop can be a lot less unpleasant. Working outdoors in time of colder temperatures is never a joyous experience. 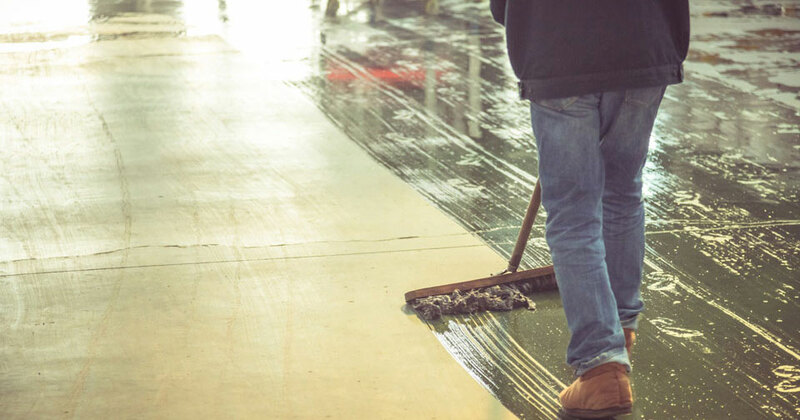 It’s crucial to figure out if you have a basic or a comprehensive concrete cleaning project on your hands. Figuring this out can help you make key decisions. Don’t forget to prioritise safety, either. Since concrete cleaning involves chemicals, you need to invest in a high-quality mask. You need to invest in sturdy boots, eye protection and gloves, too. 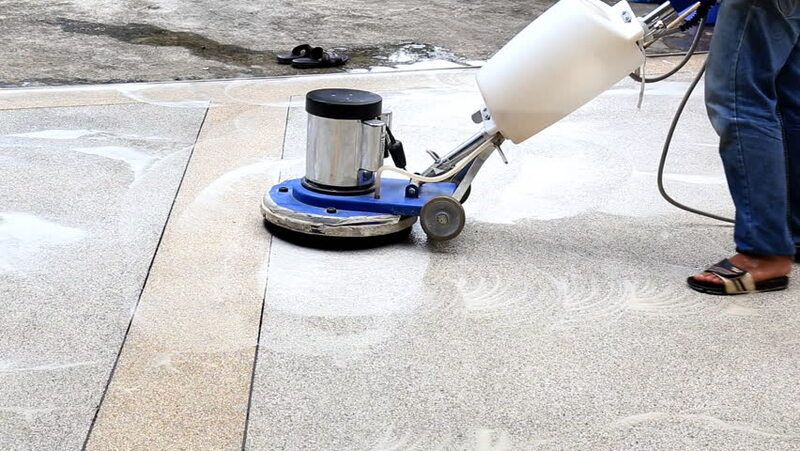 If you have a relatively straightforward concrete cleaning project in front of you, you need a basic all-purpose cleaning product. A standard deck broom should work like a charm. A brush broom that’s on the rigid and resilient side should work just as well, too. A damp work setting is essential. Immerse the whole concrete section prior to putting on any cleaning product. Make sure that your hose is easily accessible as well. You need to make a point to wash the section all throughout the cleaning process. 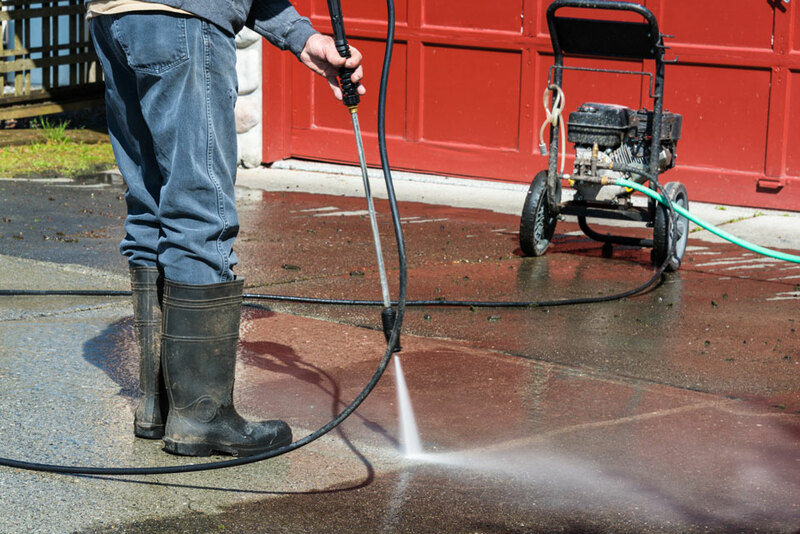 Don’t worry if you think that concrete cleaning work is simply too much for your abilities and schedule. You can always make the choice to recruit the assistance of proficient and seasoned professionals. Take the time to search for concrete cleaning experts who are a good fit for your budget. Compare quotes carefully. Request examples of earlier assignments as well.